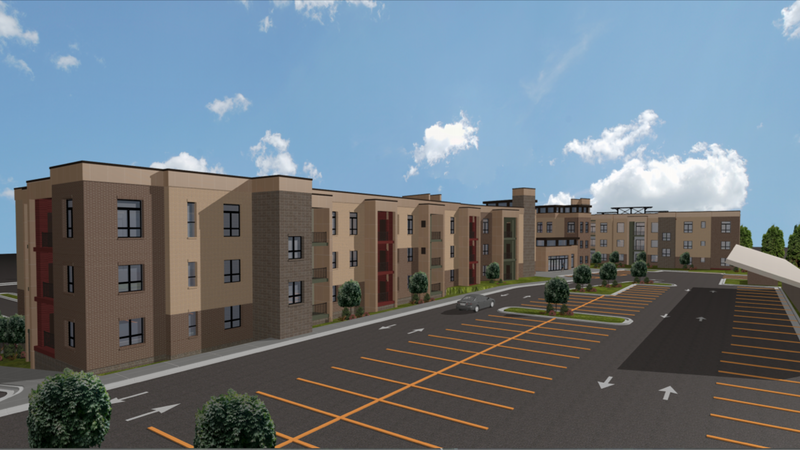 Four Corners Lofts is a 83 unit multifamily development currently under construction. 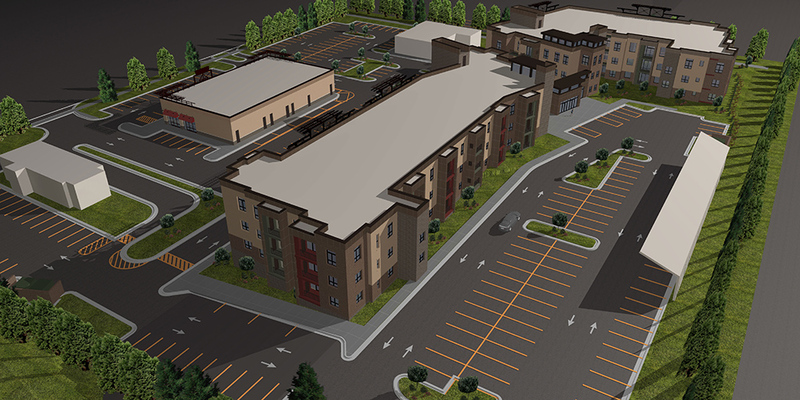 It is part of the Four Corners Square development. Estimated move in date of January 2019. Key amenities include fully equipped gym, club room, office center, outdoor deck with fire-pit, amazon package room,underground parking, and water-views from most rooms. This property is being managed by Village Green.